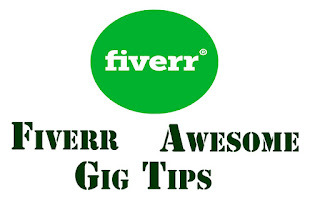 Fiverr is a great place to start your freelancing career. As a newbie seller, it’s really difficult to make more orders. It’s really difficult to get your first order on Fiverr. After reading that post you will understand how difficult to get more sales. The gig is the main factor that sends buyers to you. So it’s really important to create an eye-catching gig for your service. This guide will help you to create such an awesome gig. After selecting your niche, find some top-rated sellers who are delivering the same service. You need to follow them. But don’t try to be copied. Read carefully their gigs and understand what the factors that they have included are. Note down special points that they have mentioned in their gigs. You also try to include those things within your gig. I recommend you to follow 4-5 best sellers who are at the top of the fiverr search results. Your title should be creative and should attract buyers. Make a list of titles and choose the best one for your business. You only allow using equal or less than 80 characters in titles. Try to produce a unique title and it should be short and sweet. This is the most important part of your gig. Describe your service in detailed. But it is limited to 1200 characters. Tell buyers about why they choose you. Explain the benefits of hiring you. You can get clear description idea after analyzing top-rated sellers. Find some important thing from their descriptions and you need to include them. According to my opinion, the prices of your gigs should be less than other top-rated sellers because nobody likes to hire a new seller for a large price. Give your service for less price as you can. You can include all services for three different categories where you can set prices for each category. Clearly define your services with special features. Most of the time sellers who are delivering their services within 24 hours get more orders. Reason for that is buyers like to fulfill his work within a short period of time. But the problem for sellers is they have been active and should waiting for quick responses. 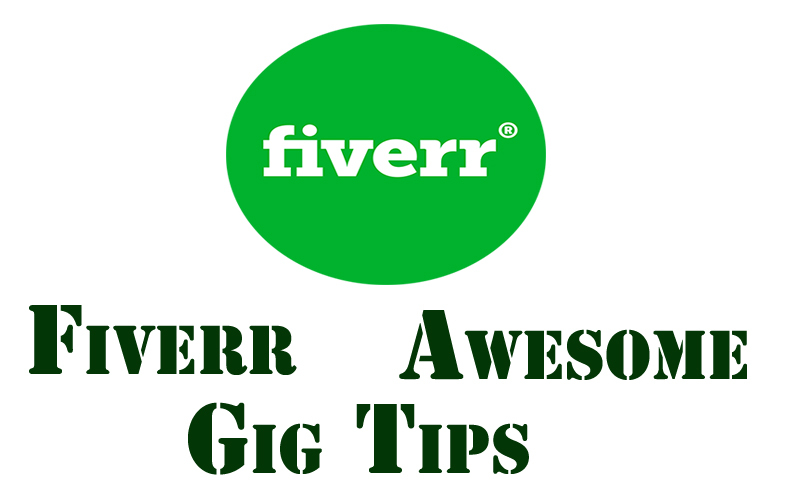 If you are delivering your service in quick time, please be always active on fiverr. It’s better if you can download the fiverr app. According to modern researches, fiverr says sellers who have included got 220% more sales rather than gigs without videos. Therefore you need to create a video and upload it to fiverr.com. It should be creative and detailed. If you can explain your service in front of a camera, will cause to make trust in buyers. Try to deliver video with each gig. Images should be eye-catching. Decide how to produce such attracting images to catch buyers on you. I recommend you to use photo editing software like Photoshop. Don’t upload images which were downloaded from google.com. The main concern factor that you need to remember is, image and title is the first impression for the buyers. You can add 5 tags. Search what are the keywords search by your users. Find the best keywords and add them to this field. You can get an idea from your top competitors. Don’t miss this category and add some questions to help your buyers. Find those frequently asked questions and solve them with your answers. This is very important for both you and your buyers. I hope this guide will help you to produce an awesome gig. Do some deep analyzes about your service and your competitors. After creating your gig you can think about how to promote your gig. Fill all the important parts and don’t put spaces.